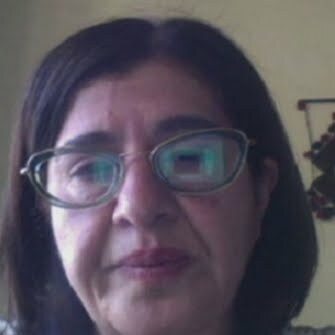 Roxanna Shapour is a journalist based in Kabul, Afghanistan. 12 Sept 2015 for CCTV China -- At least 37 civilians have been killed and 35 others wounded in Taliban attack on Kandahar airport. 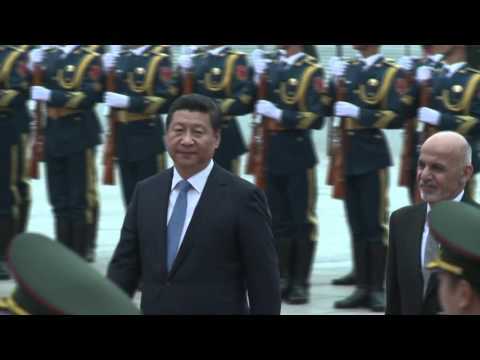 Phoner - October 27 2015 for CCTV China - Report on massive earthquake in northern Afghanistan. 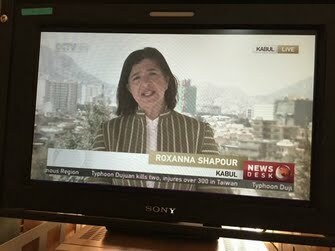 2 Nov 2015 for The Heat CCTV -- Report from Kabul on the US announcement to keep thousands of troops in Afghanistan. 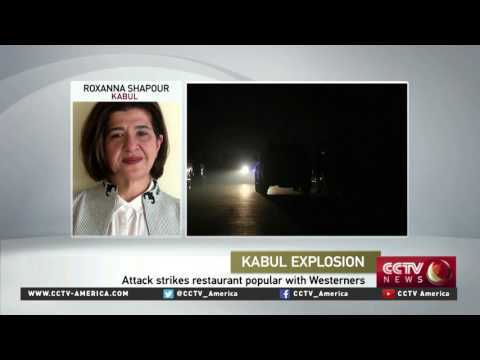 Phoner for CCTV America -- 1 January 2016 -- Taliban attack on Le Jardins restaurant popular with Westerners in Kabul.